Joomla - an award-winning Content Management System (CMS) system is one of the most popular eCommerce CMS in the world. 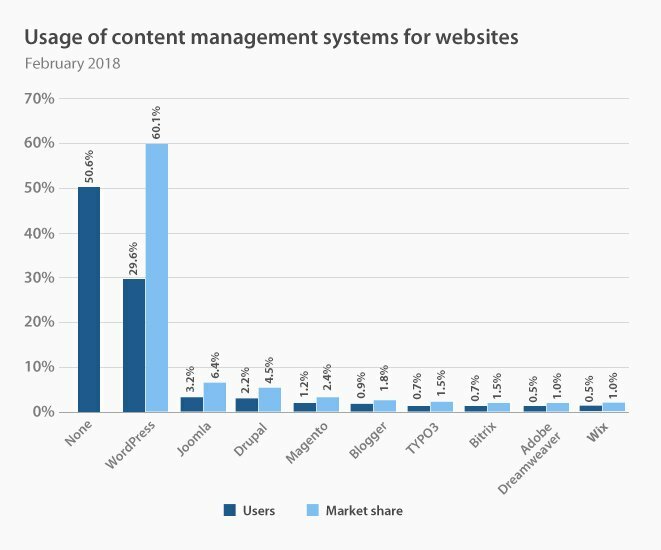 With the regular update, this CMS is becoming more reliable for development. This popularity indicates an increase in the number of pages using Joomla. Today most of the famous brands, labels, companies, and institutions are using Joomla to build their websites. These listed websites include many different categories like business, education, media, sports, photography, news, technology, health, and much more. Supporting more than 70 million downloads, the platform has been already used on millions of websites. Nowadays many hosting providers allows a single-click install, ensuring new site up and running in a few minutes. Thus, minimal effort is required to manage the website. Joomla renders one in all solution, no matter, either you want to build a simple personal site or a complicated website or multiple business solution. It is extremely extensible with thousands of extensions available in Extensions Directory (JED) both for free and commercial usage. The Joomla Framework is open source and available for free. Apart from this, Joomla extensions allow writing web and command line applications in PHP. It offers a great option for developers to develop applications or a PHP coder to work on the stable lightweight framework. It offers a great option for developers in E-commerce Applications Development or a PHP coder to work on the stable lightweight framework. Joomla is the best CMS option for handling complex website structures which include a tremendous quantum of content. For example, In case, a developer wants to build a website with large amounts of articles, or integrated e-commerce extensions, then Joomla is an ideal optional that will appropriately fit the needs. With the easy installation feature in Joomla, any task can be done in a few minutes, with just a single click. However, Joomla is slightly more complicated as it has a lot of options to provide. The framework is extremely popular and the experts are well equipped to navigate and seamlessly install and use the features. For the flexibility of customizations, a lot of themes and plugins available in Joomla is beneficial for customizing any website. Joomla displays a wide range of incredible templates and extensions ( approx 7905 available in the directory!). However, in Joomla, they cannot be installed from within the dashboard, so it requires manual effort along with the Extension Manager– which means little extra work. Well, businesses having cross-border operations and transactions require content in multiple or regional languages in order to communicate with a multilingual global audience through the website. Here, Joomla is considered as the best choices. 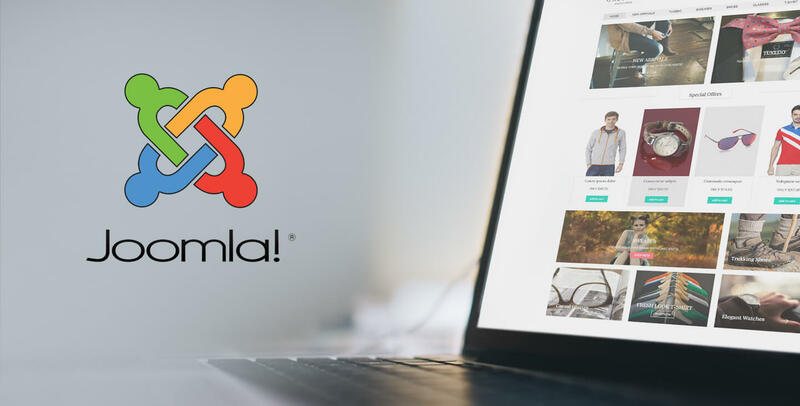 Joomla is inbuilt with a language manager feature that promotes the creation of a multilingual website without any external plugins. Apart from this, it also extends translation capabilities. For a proper inbuilt Search Engine Optimization supporting abilities, Joomla development services better equipped than other CMS. It is designed to offers the default functionality that automatically set meta titles, meta descriptions, meta keywords, and SEO friendly URLs for fresh content uploads. Thus, these attributes give signals to the search engine, what type of content is about, making it search friendly. With this information, the chances of your content getting crawled in the Google SERPs is multiplied. When it comes to the security concerns specifically, Joomla has lots to offer. This is because it provides some exceptional features such as the option to make connections over SSL and that for Two Factor Authentication, and these technical benefits are basically safety oriented and make any website highly secure. The website of the Holiday Inn hotel chain has an elegant and clear graphic design. The foremost essential feature used here is an advanced booking system. 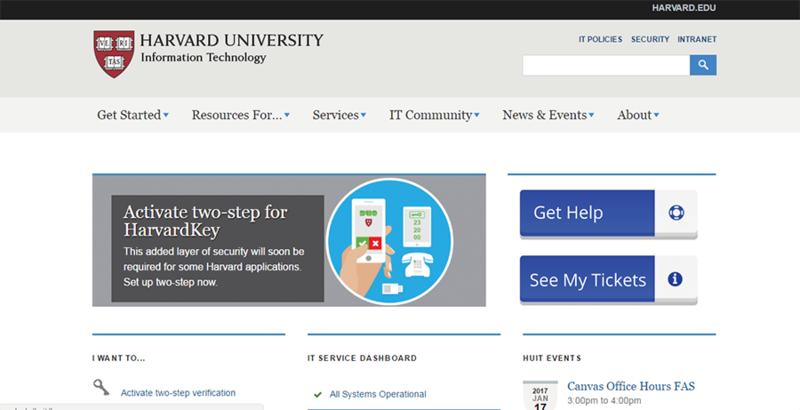 This website uses functional Joomla sliders on the front page. This is a very much content rich website with all type of information regarding Linux, i.e. software, related to technical matters, and documentation. The website has made using Joomla extensions like Frontpage Slideshow and Community Answers. This is a photography studio website, created to presents photos - the main attraction. Photos are available in the very attractive way! This website offers a blog view site, contact page and about me page. The famous furniture seller brand made use of Joomla to give customers an off-store experience. IKEA has a contemporary and clean website offering a professional catalog of products and a feature of store locator. It is the world's popular educational institution. This website uses a K2 - powerful content extension that allows the users to create a website’s content easily. Further, it comes as a great tool for posting the latest news and showing pictures. Joomla is more suited to help with developing ecommerce websites that have complex structures and require a higher degree of refinement.